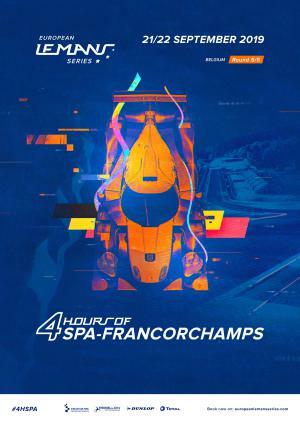 The home of the WEC 6 Hours of Spa-Francorchamps and the Belgian Grand Prix, the legendary Spa-Francorchamps circuit is located in the Ardennes region of Belgium. Like Monza in Italy, Spa is one of the most historic and challenging circuits in the world. Opened in 1922 as 15km public road circuit, Spa-Francorchamps has undergone many changes in the last 90 years. The current 7km layout features world famous corners such as Eau Rouge, Raidillon, Les Combes, Fagnes, Stavelot and La Source. It is no wonder that most drivers rank Spa as their favourite race track. Race 21/09/2019 16:00 Duration : 120 min.